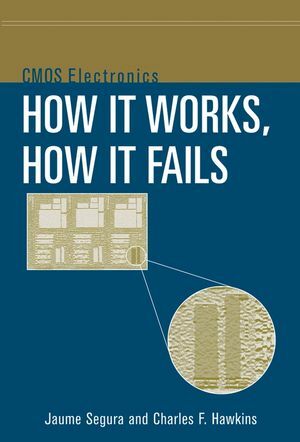 The natural outgrowth of VLSI (Very Large Scale Integration), Ultra Large Scale Integration (ULSI) refers to semiconductor chips with more than 10 million devices per chip. 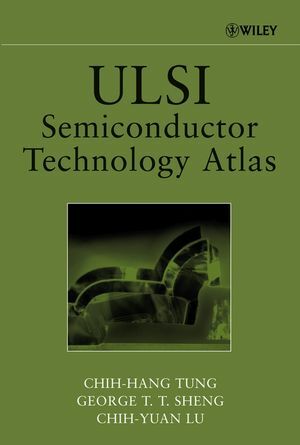 Written by three renowned pioneers in their field, ULSI Semiconductor Technology Atlas uses examples and TEM (Transmission Electron Microscopy) micrographs to explain and illustrate ULSI process technologies and their associated problems. CHIH-HANG TUNG is a senior member of the technical staff and Project Leader at the Institute of Microelectronics in Singapore. GEORGE T. T. SHENG was the first to develop cross-sectioning samples of TEM studies of semiconductor devices and has been involved with many other groundbreaking projects at Bell Labs. CHIH-YUAN LU is Chairman and CEO of Ardentec Corp., an ULSI testing service company. He is also CTO of Macronix International Co., Ltd., the eighth largest worldwide NVM semiconductor company.